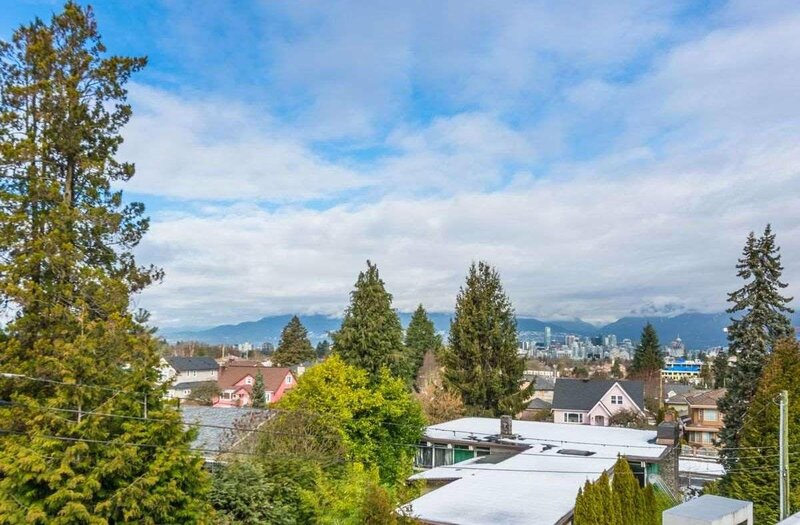 Live in Queen Elizabeth Park. 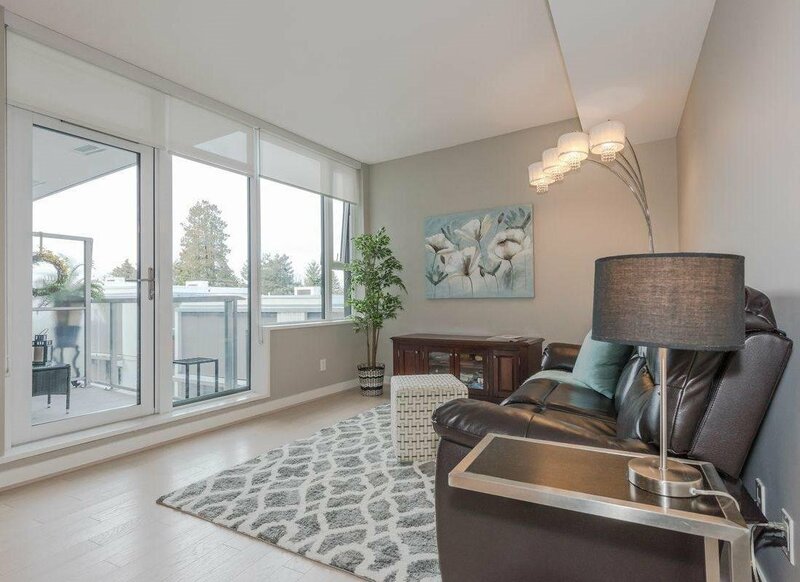 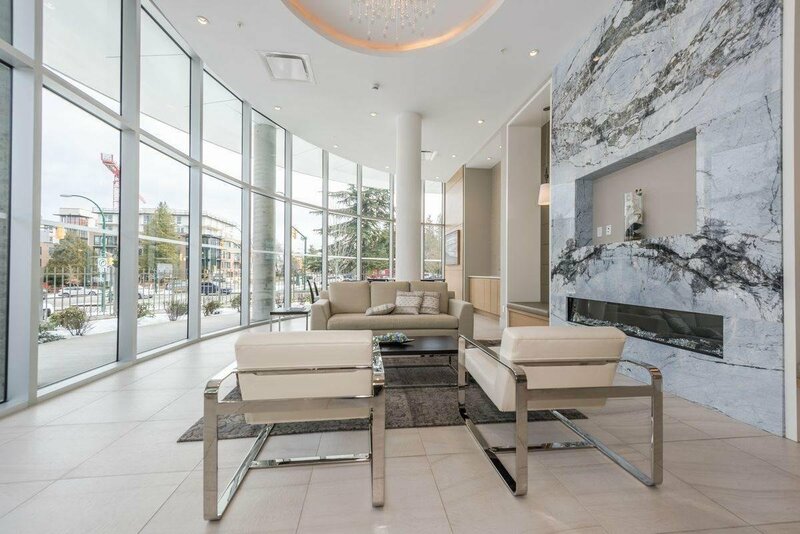 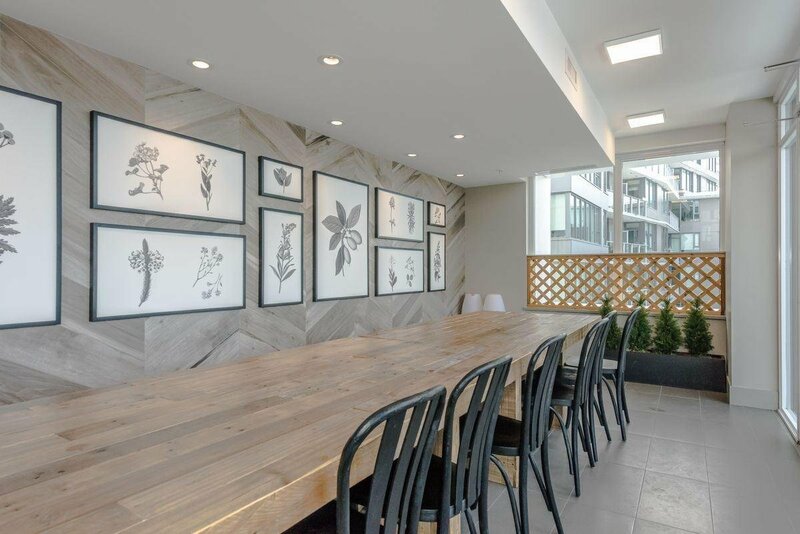 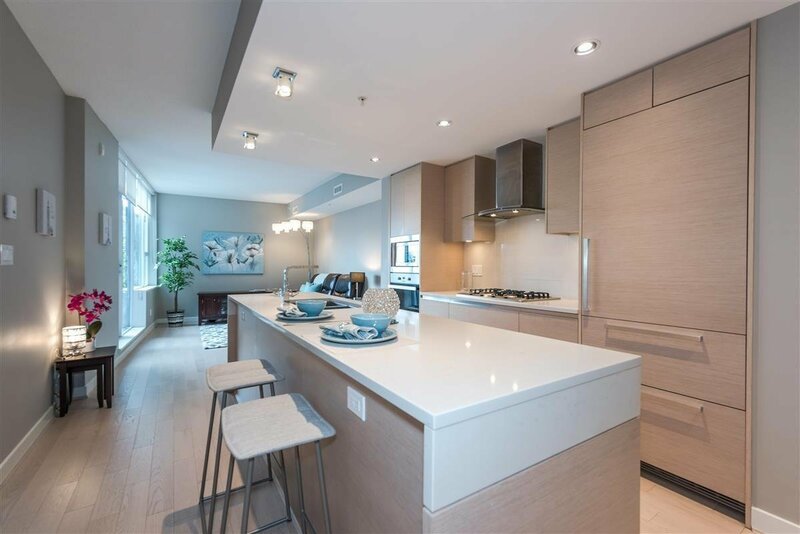 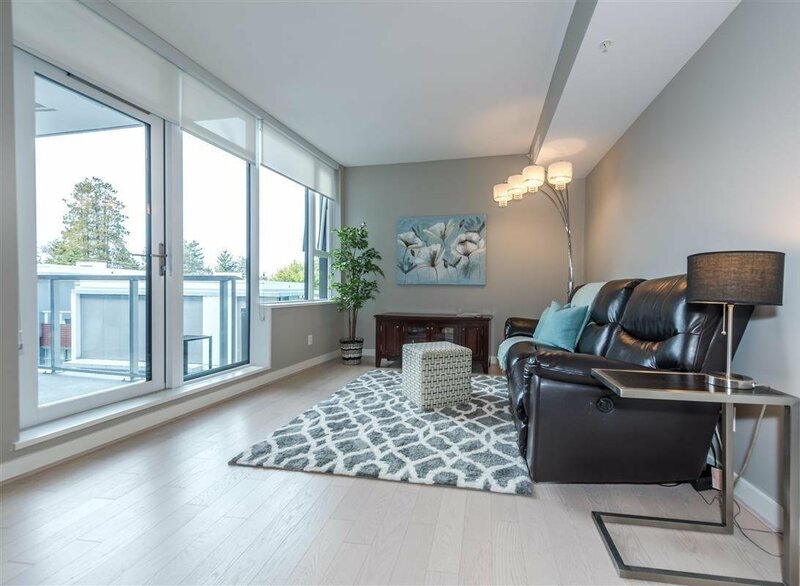 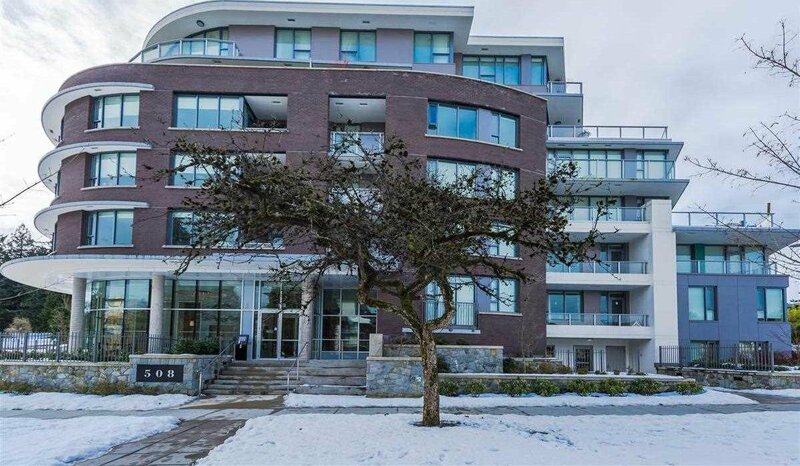 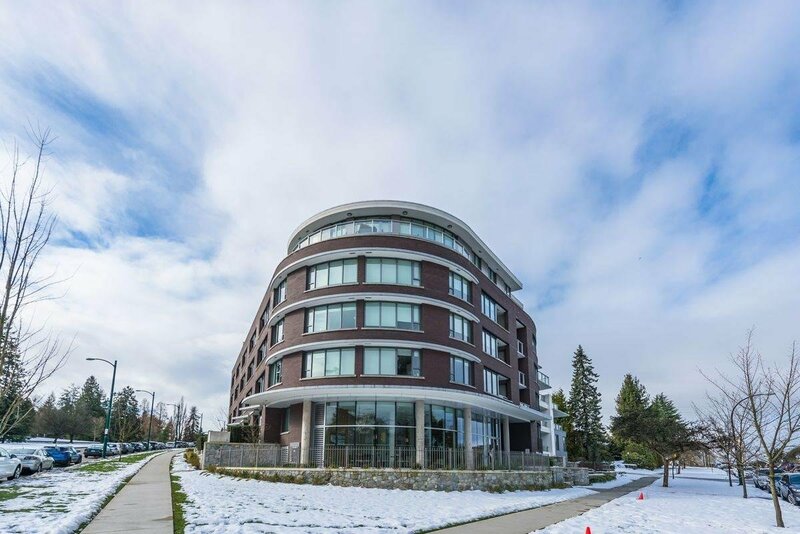 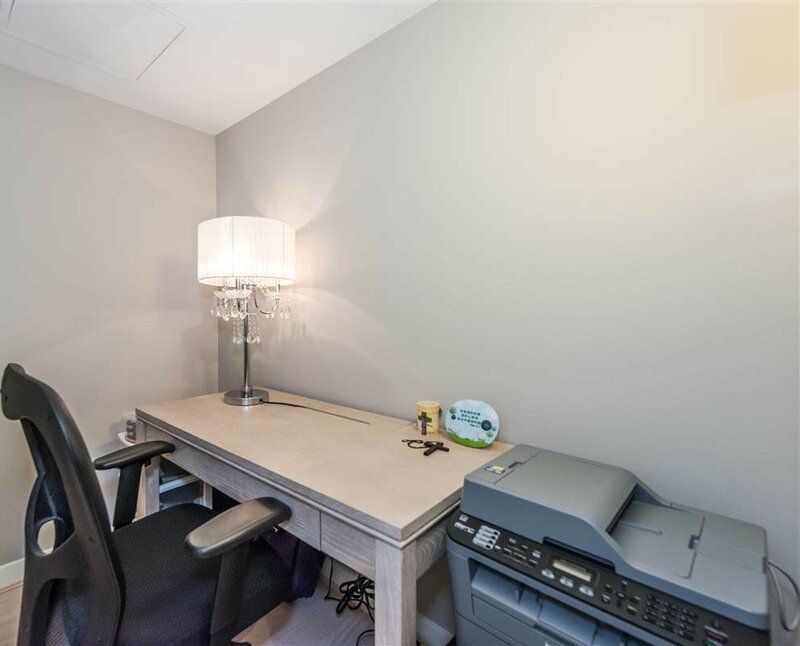 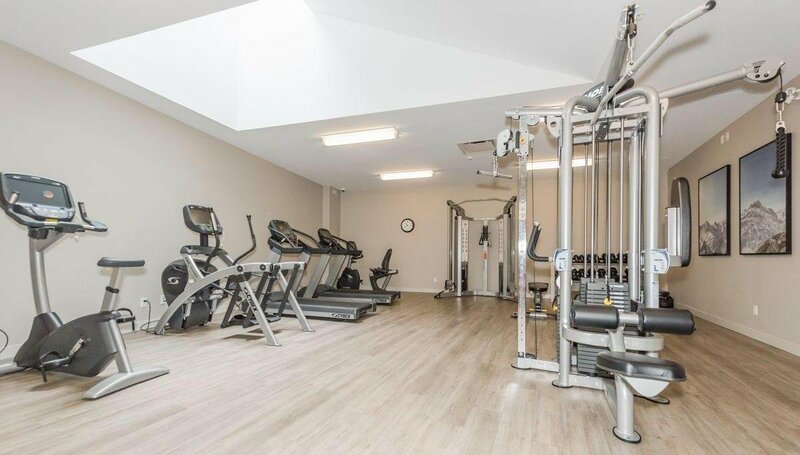 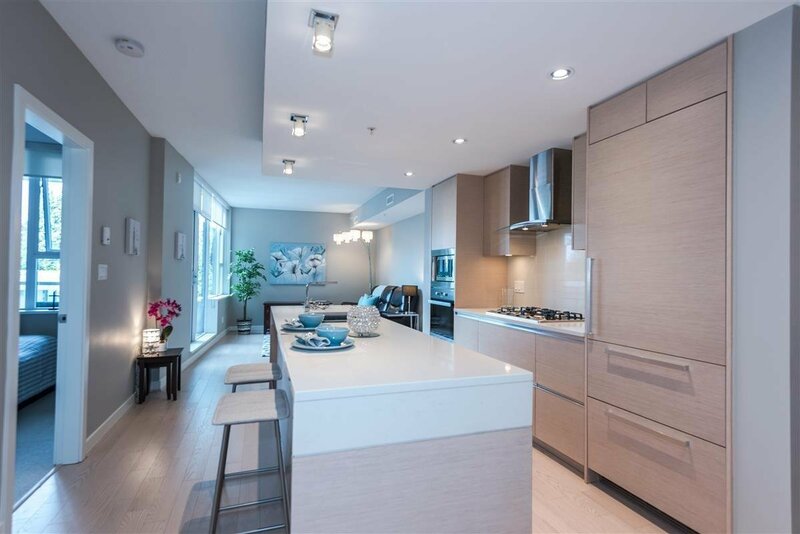 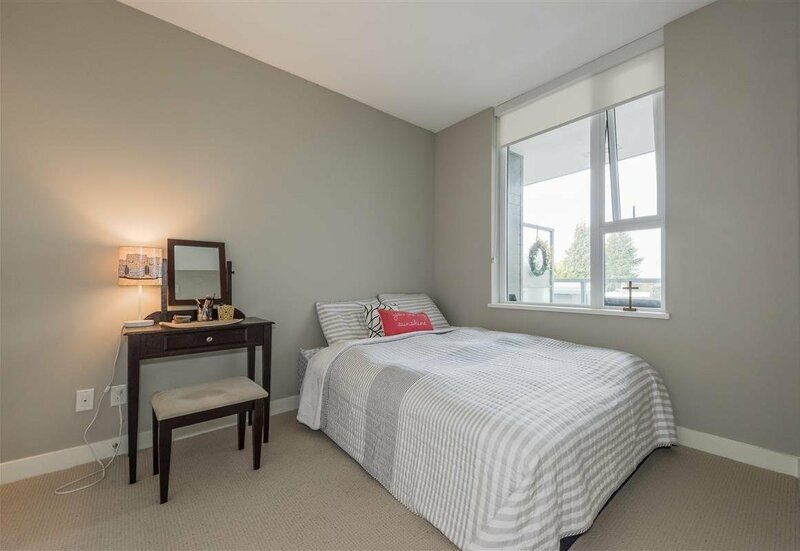 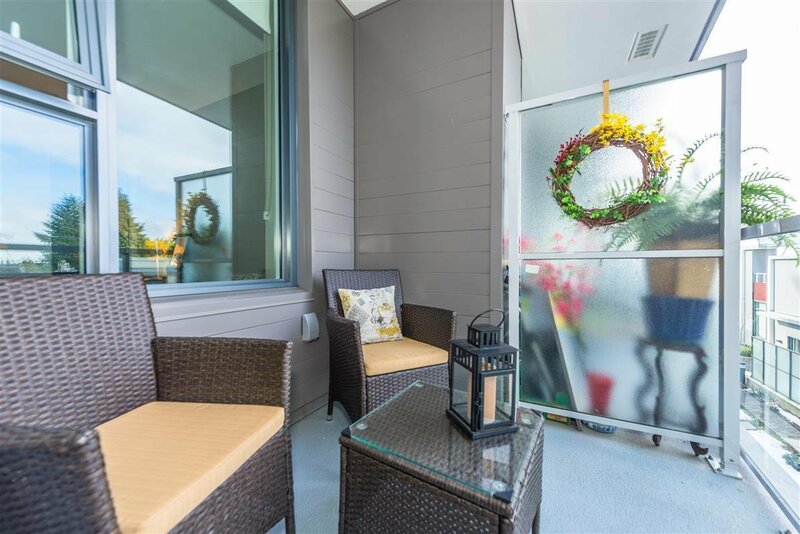 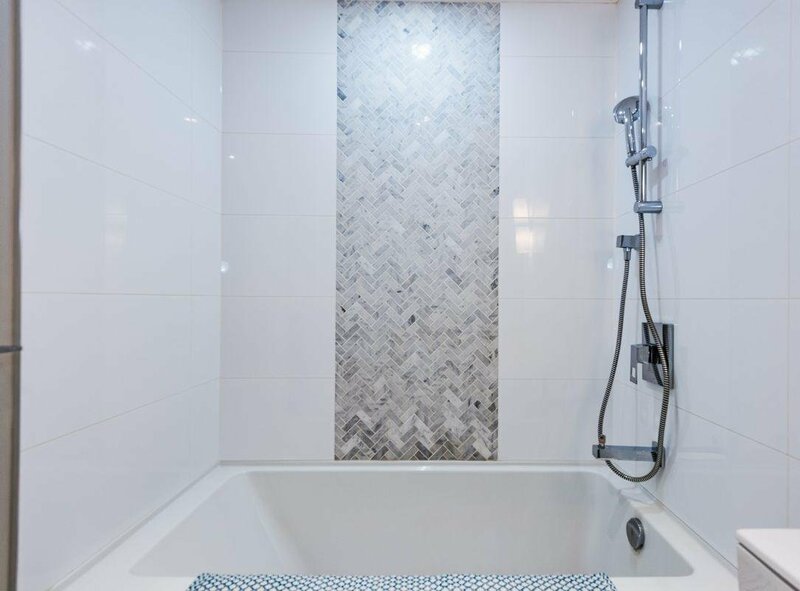 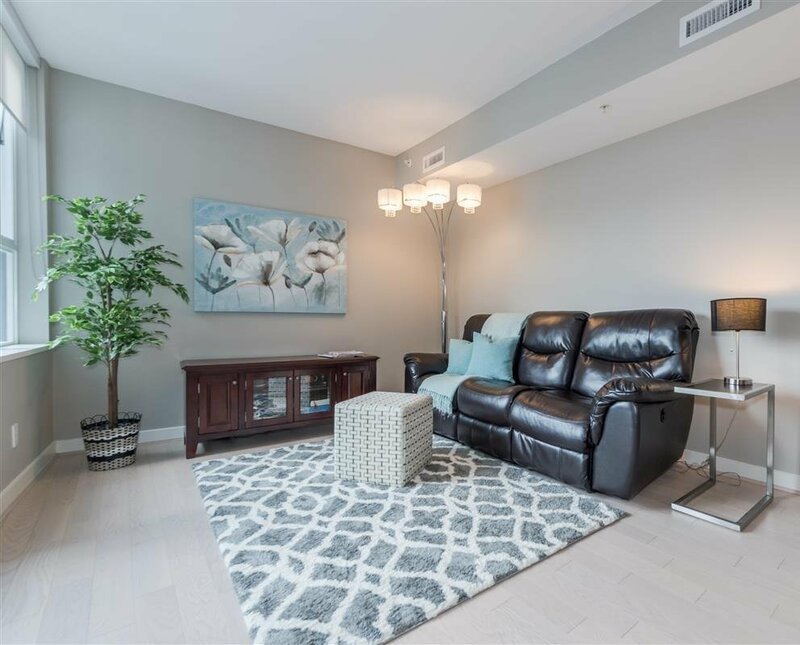 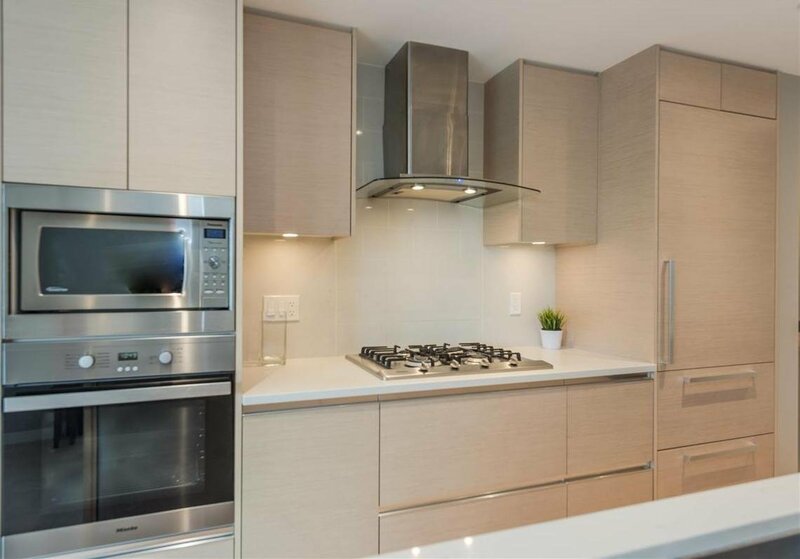 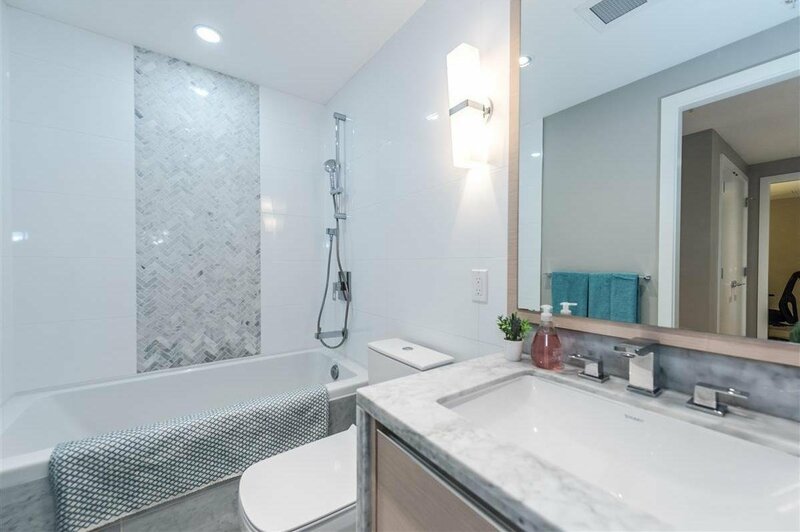 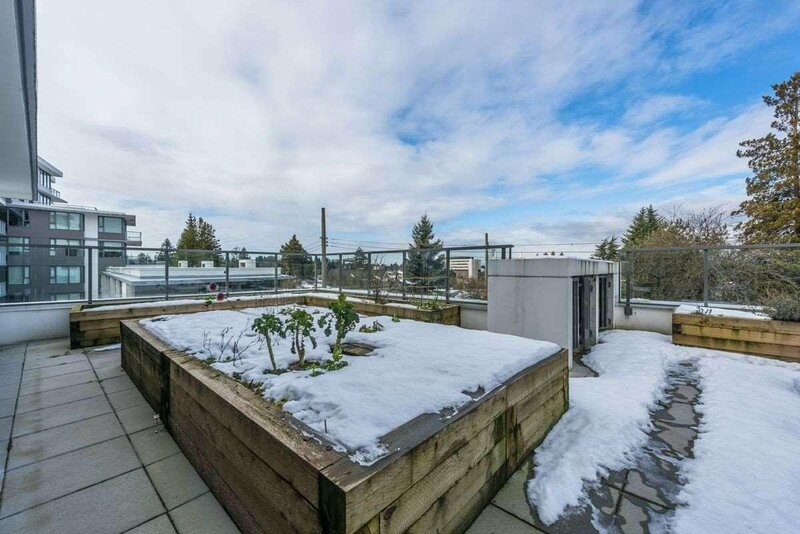 Immaculate one bedroom + den, 9ft high ceiling by Intergulf Development Group, located in one of Vancouver Westside's prestigious residential communities adjacent to the scenic Queen Elizabeth Park. 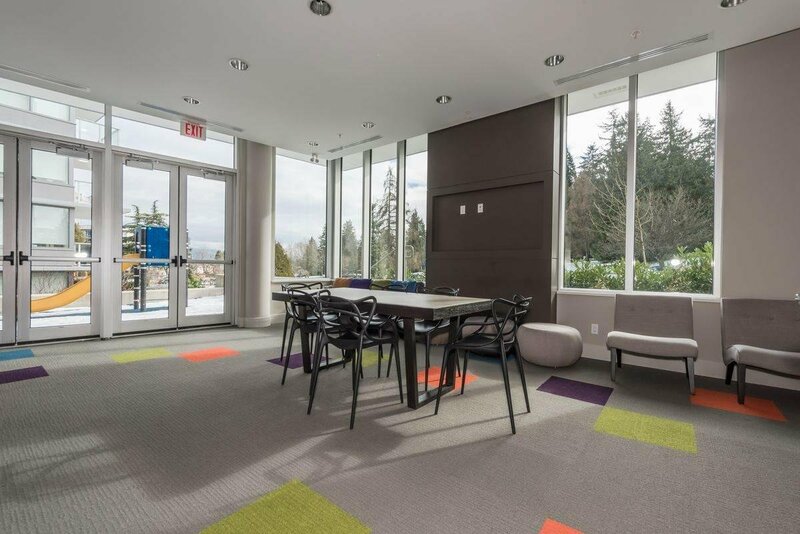 Shops, eatery, cafes, QE Park Pitch & Putt, Hillcrest Community Centre, Canada Line all within walking distance. 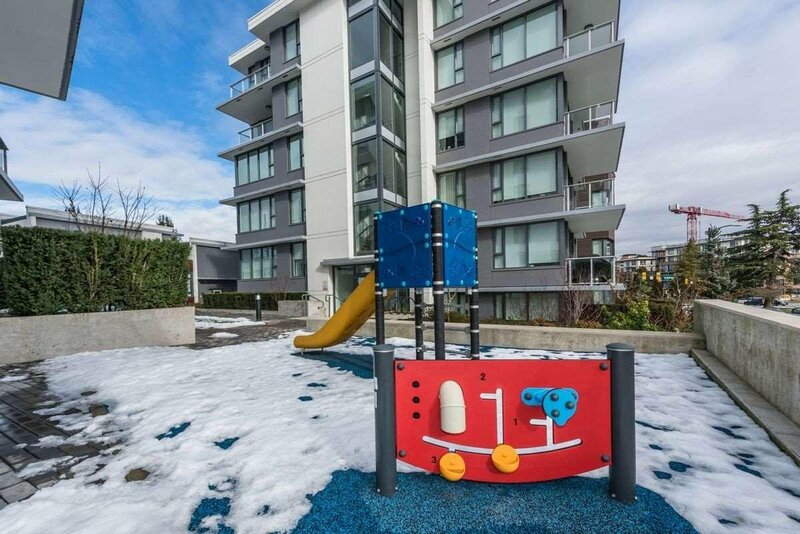 School catchment: Edith Cavell Elementary School, Emily Carr Elementary School, Eric Hamber High School.